Planning to hire hourly maid service in Dubai for the first time? Cleaning has become burdensome and dismaying when we got busier in our lives on each passing day. For many, cleaning is a backbreaking and arduous job. Therefore, Dubai residents tend to procrastinate the cleaning and it will result in an untidy, muddled home. Only a professional cleaning service can help you in this situation. There are many cleaning companies in Dubai that offer cleaning services. 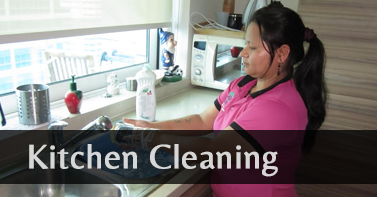 Cleaning companies provide full-time and hourly maid service in Dubai. 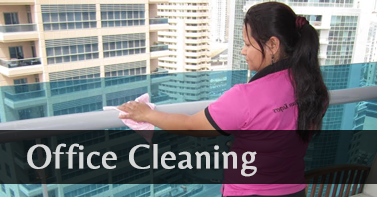 The maid services provide excellent cleaning service to Dubai residents. These maids are trained professionals, well-mannered, friendly and smart. 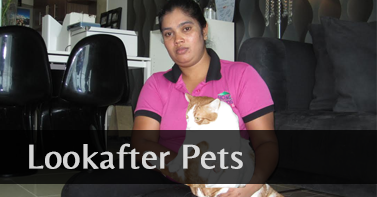 Hourly maid service in Dubai is the most opt maid service. Hourly maid service in Dubai provides the flexibility that you wish for. Hourly maid service is charged by the hour. Hourly maid service in Dubai is given a set time frame for the job to do according to your preference. It is especially good if you don’t like strangers in your home. Hourly maids will finish their work within the set timeframe. With a maid working for you, now you can relax and enjoy without worrying about cleaning. Made up your mind about hiring hourly maid service in Dubai? Here are something you should know before hiring hourly maid service in Dubai. As you are hiring a maid service for the first time, trusting an unknown third person blindly regarding home’s responsibility is not convincing. Ask your friends, family, and colleagues for references about the best cleaning service provider. 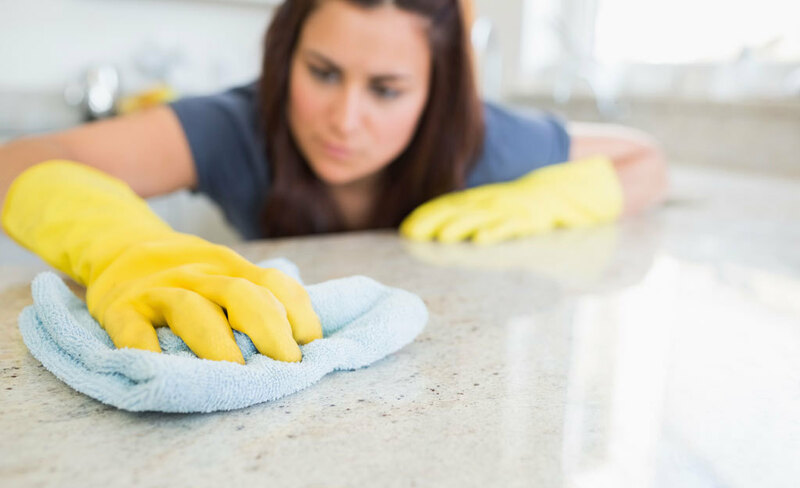 If they have hired hourly maid service from a cleaning servicing provider, then they can give you references regarding trustworthy cleaning companies. After listing out, the references for the best cleaning service provider, you can search for their online websites. To get a better picture of the cleaning companies, check their customer reviews and their websites. You should also check the years of experiences, and whether they have a valid license and insurance to operate. Other than the cleaning companies, there are individuals who provide cleaning service. But, in terms of reliability, cleaning companies in Dubai is better as they provide reliability and secure services. Maids from cleaning companies work in a group or as individuals according to the requirement. Cleaning companies also provide backup maid if one maid falls sick. They are an experienced team and familiar with all the cleaning techniques and hacks. They bring all cleaning equipment with them. As it is your first experience of hiring hourly maid service in Dubai, you can discuss details about the service and the cost involved with the service provider. You can clarify your doubts regarding cost or services. There is no need to monitor the hourly maid service in Dubai. If you wish, you can be at home during the cleaning process. They are reliable and trustworthy. You can leave your home in the hands of maids. After the cleaning is finished, you can evaluate the cleaning services provided by the hourly maid service in Dubai. You can even give your feedback to the cleaning company. It will help to improve their service in the next visit. Keep these things in mind and plan for hiring your first hourly maid service in Dubai. Hire Homemaids for professional and trained hourly maid service in Dubai.